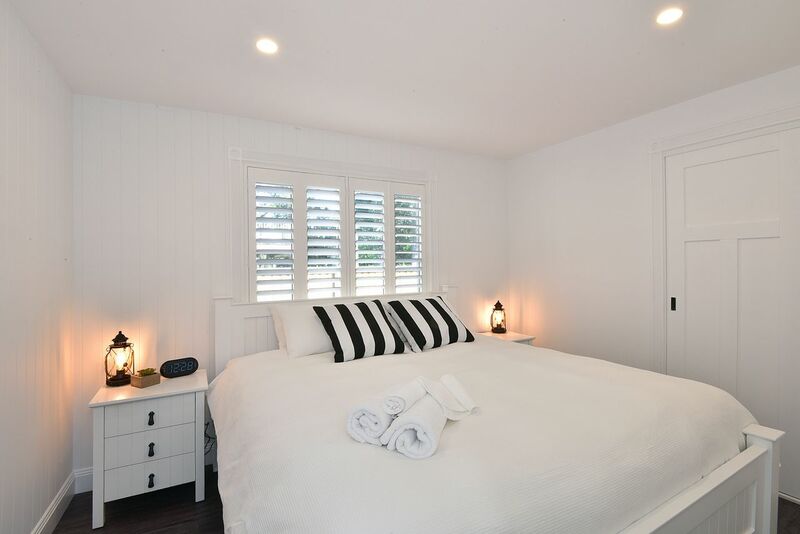 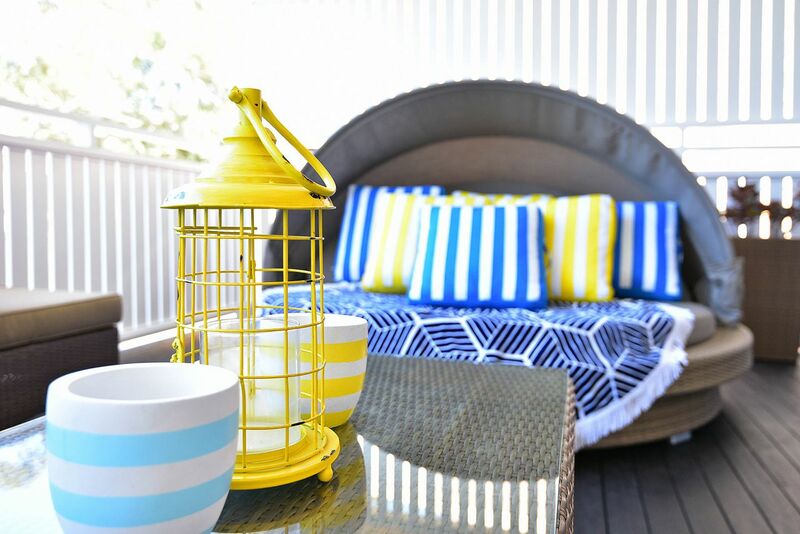 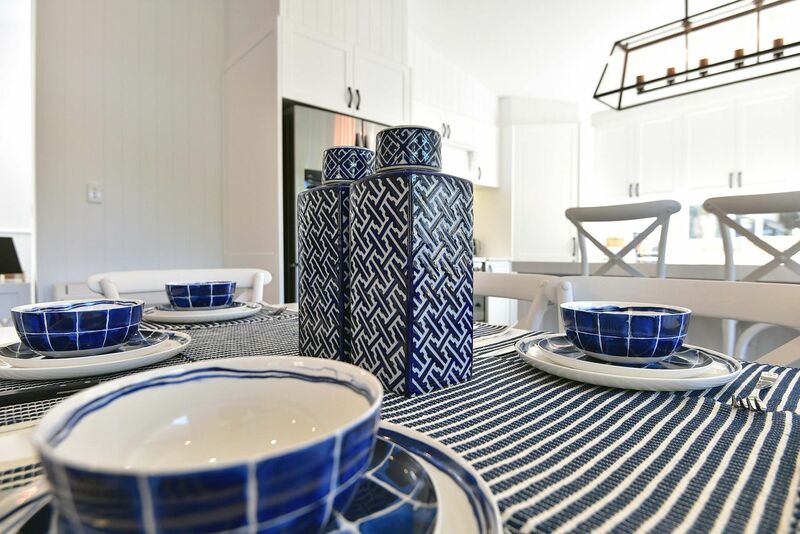 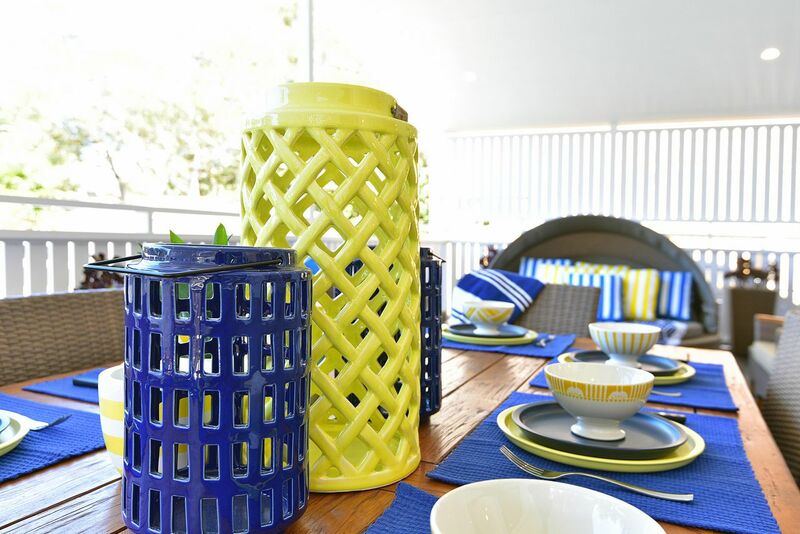 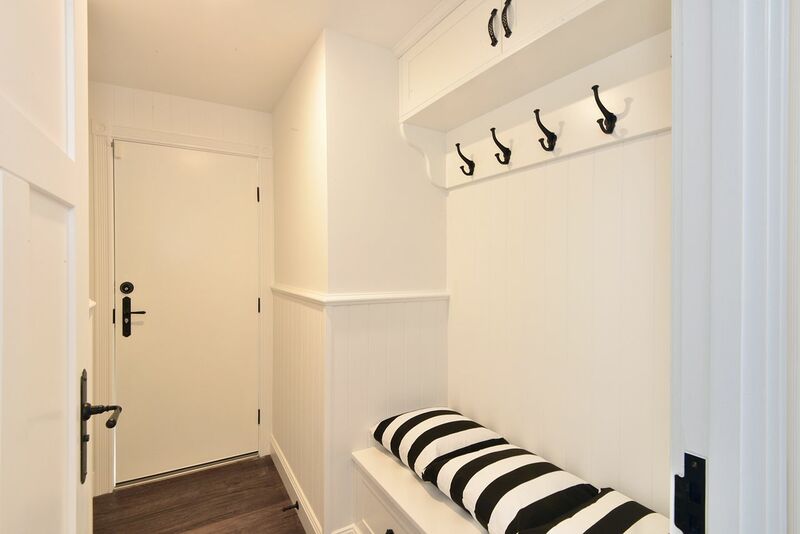 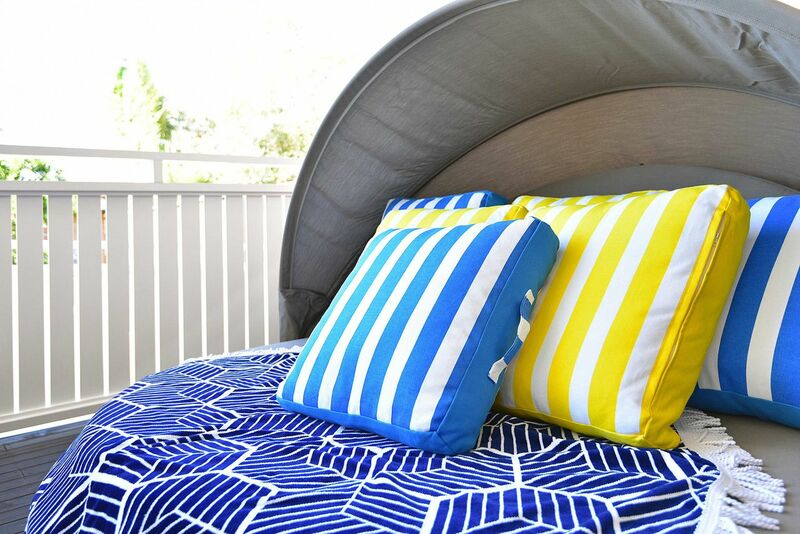 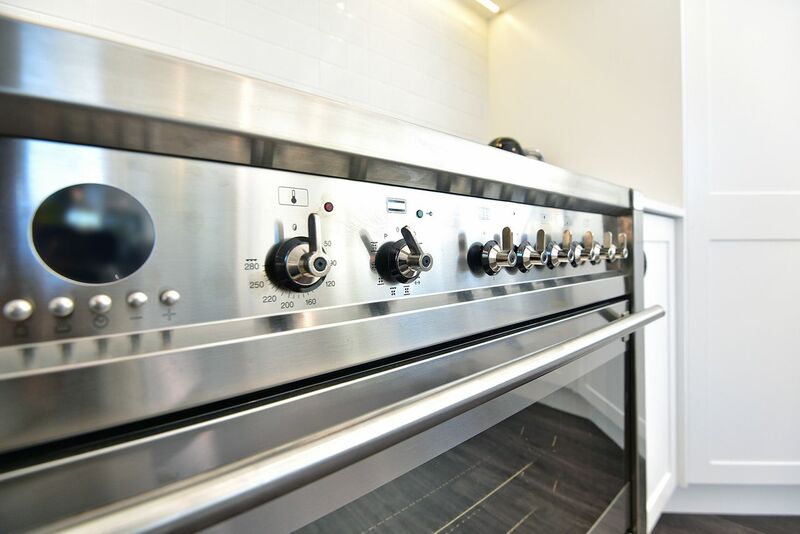 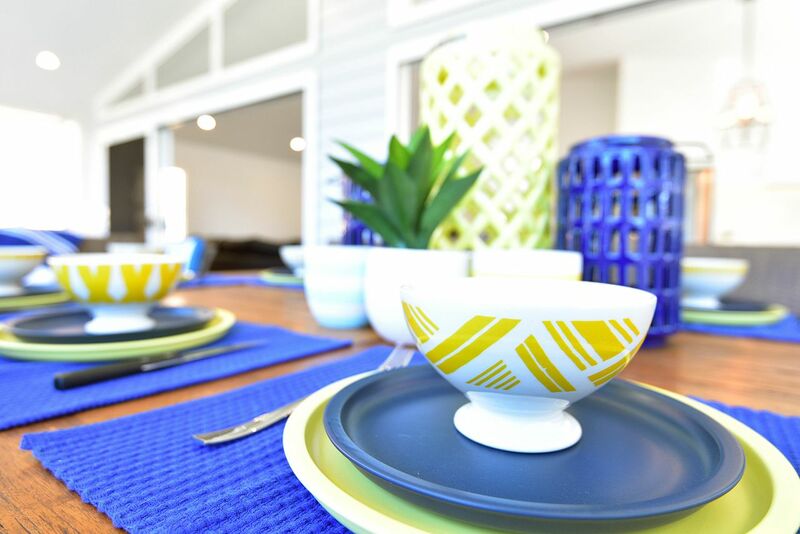 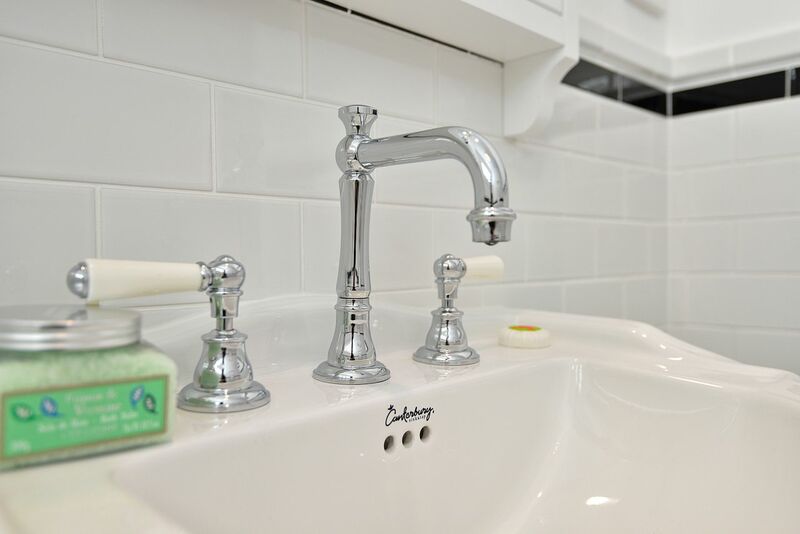 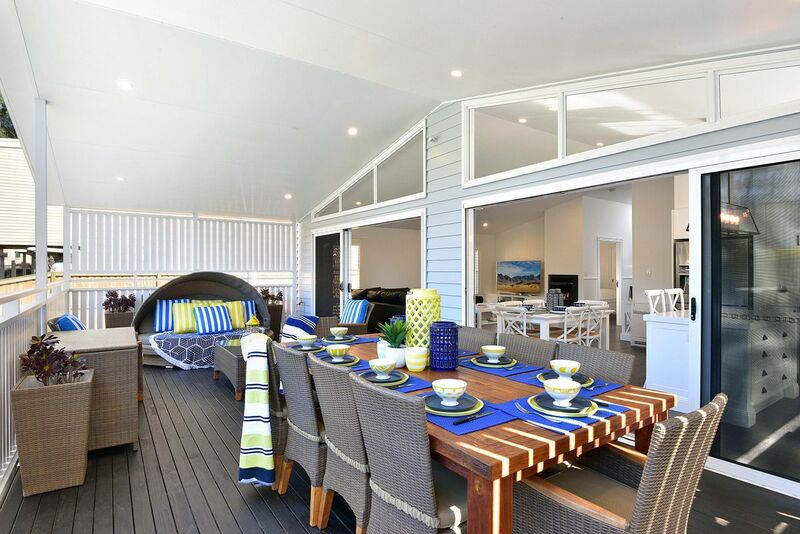 The Hampton's style beach house is classic and sophisticated but very much captures the relaxed beach living vibe. 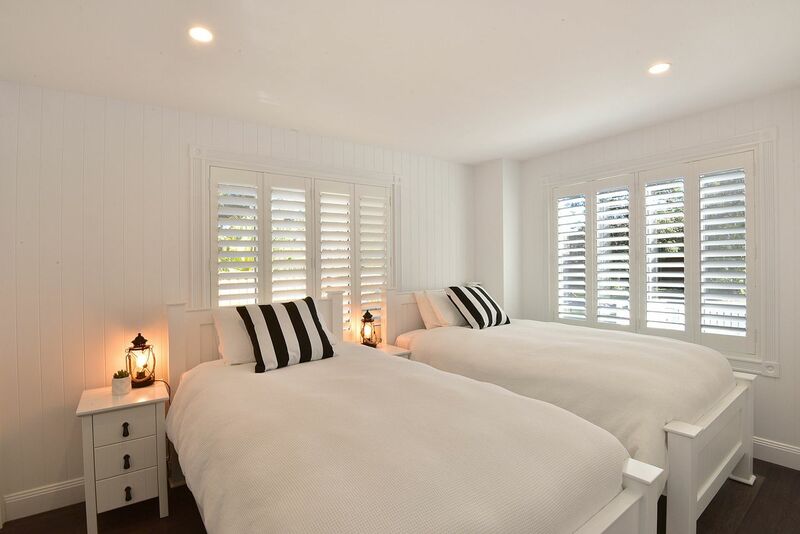 The Hampton’s style beach house is classic and sophisticated but very much captures the relaxed beach living vibe. 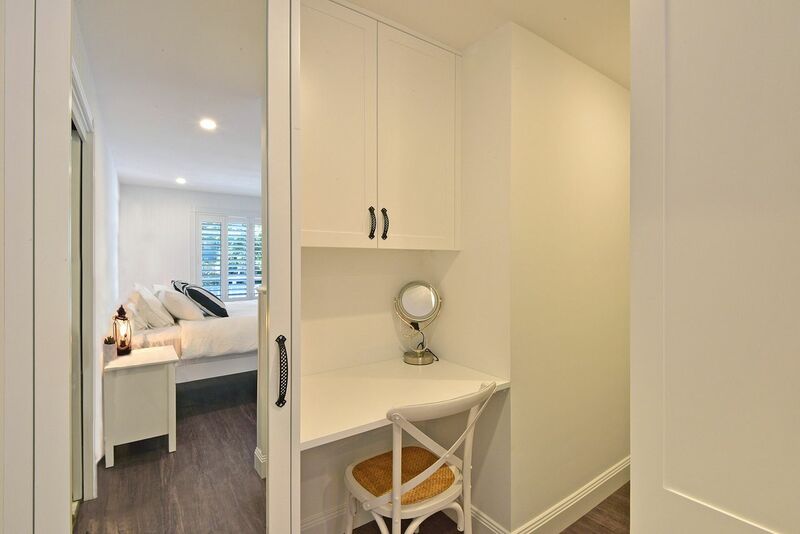 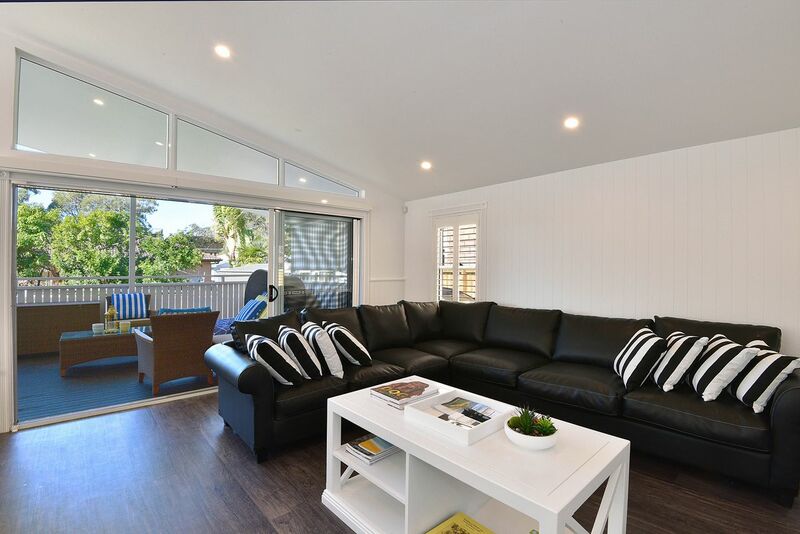 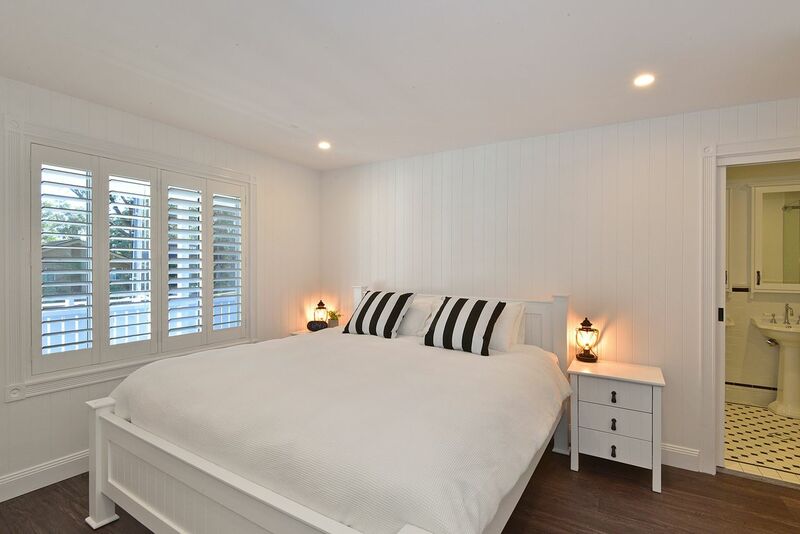 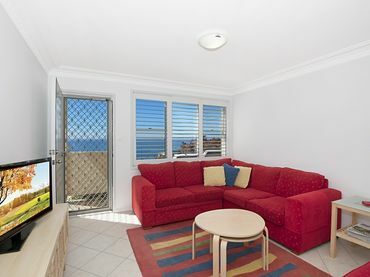 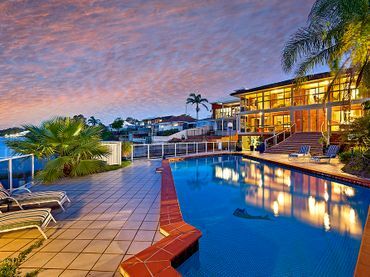 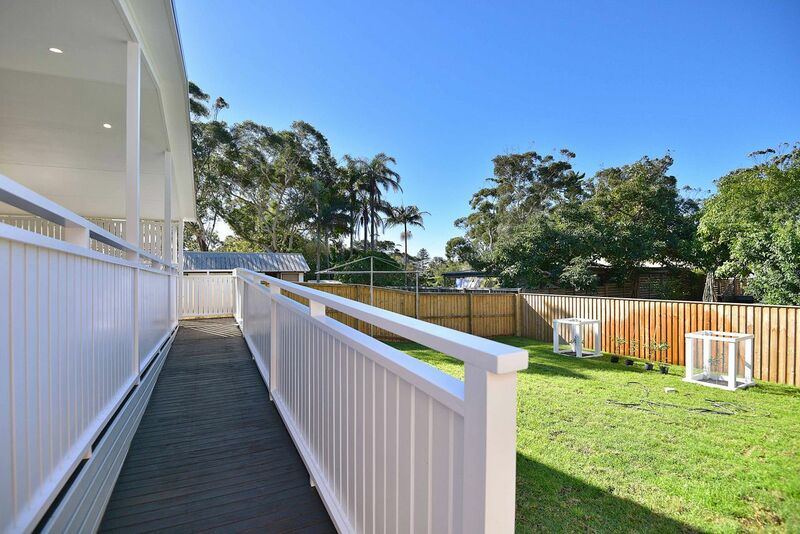 Ideally located in the ‘magic square’ of Hawks Nest only 300m from the surf club. 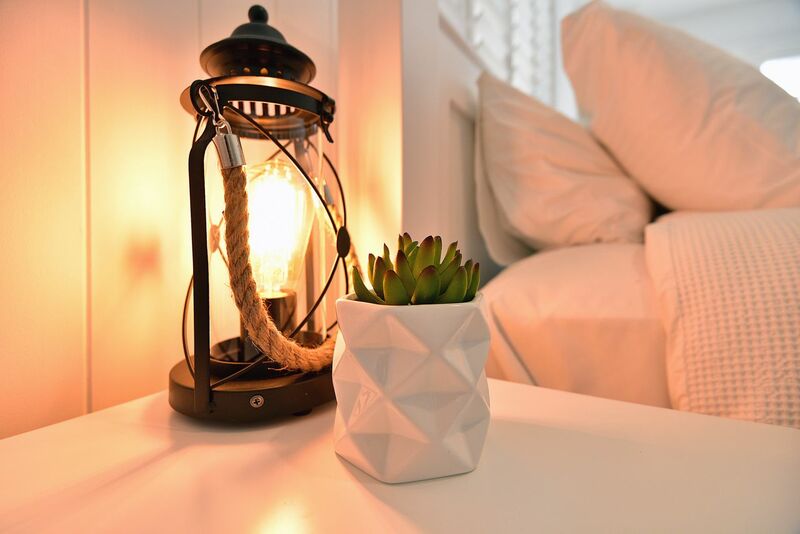 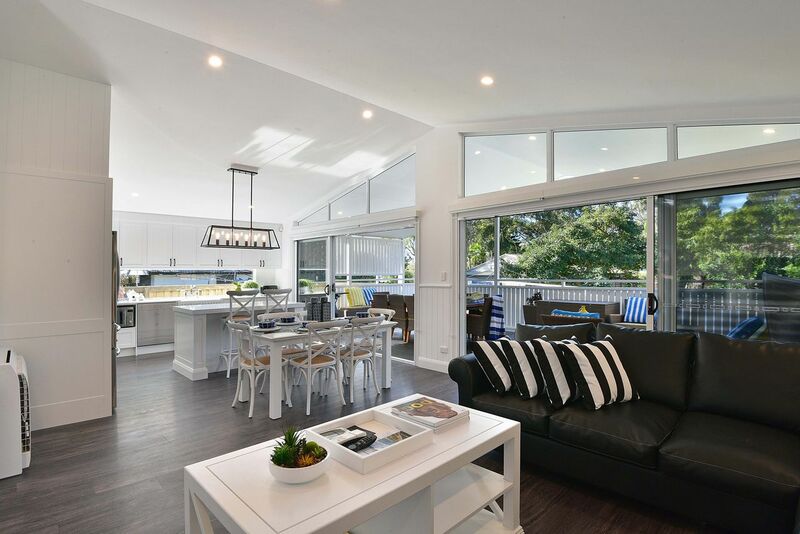 It’s all about the natural light flooding in and illuminating the space to create a fresh, bright and breezy interior. 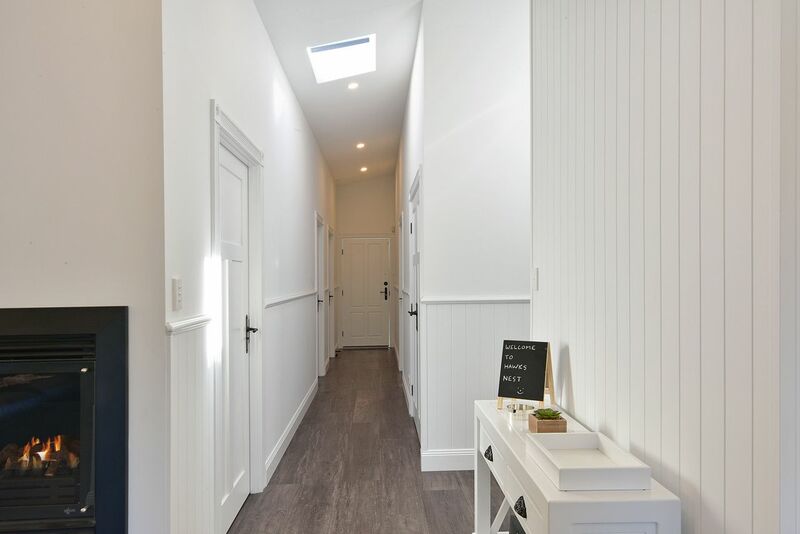 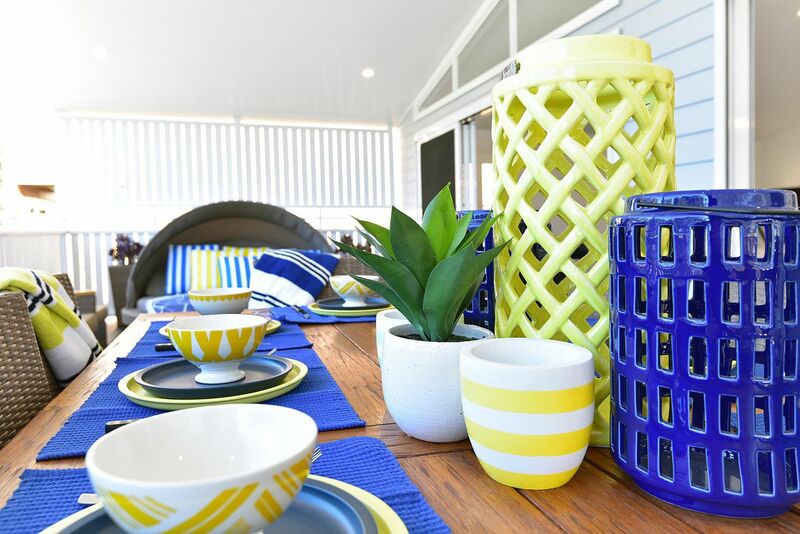 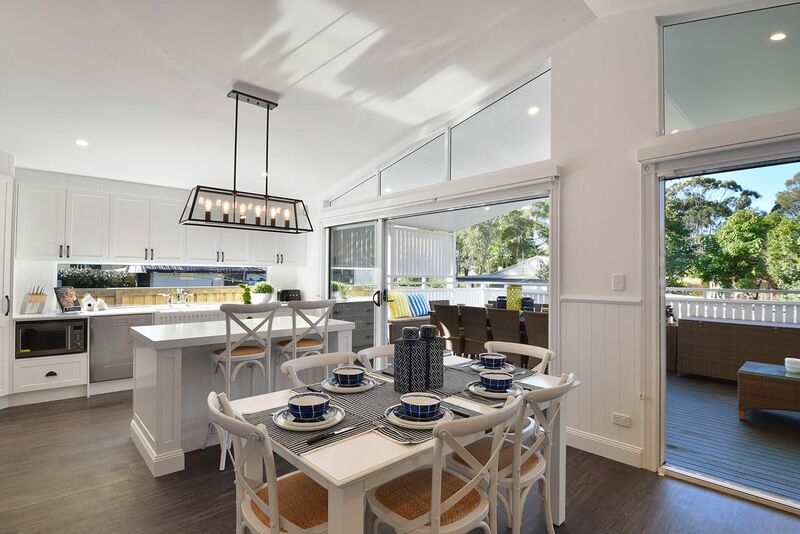 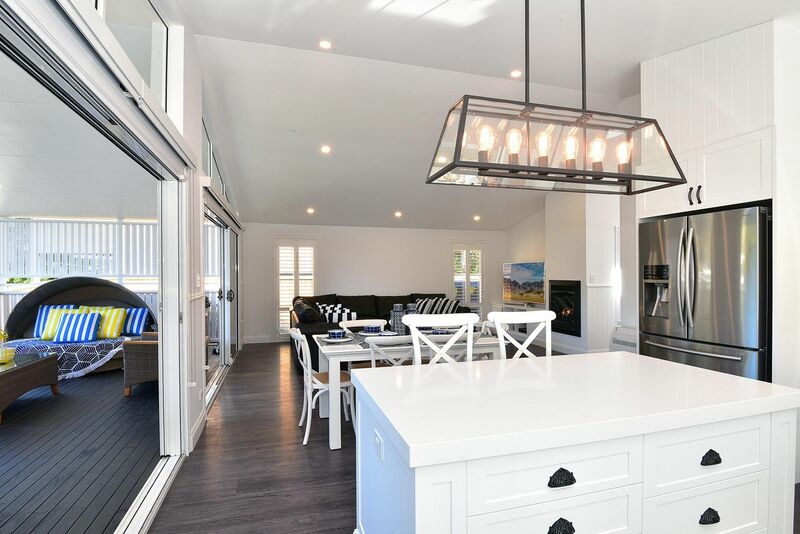 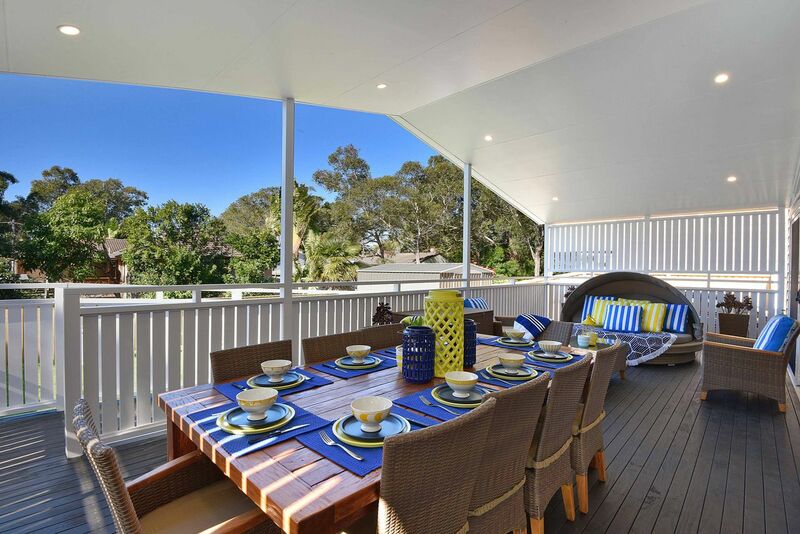 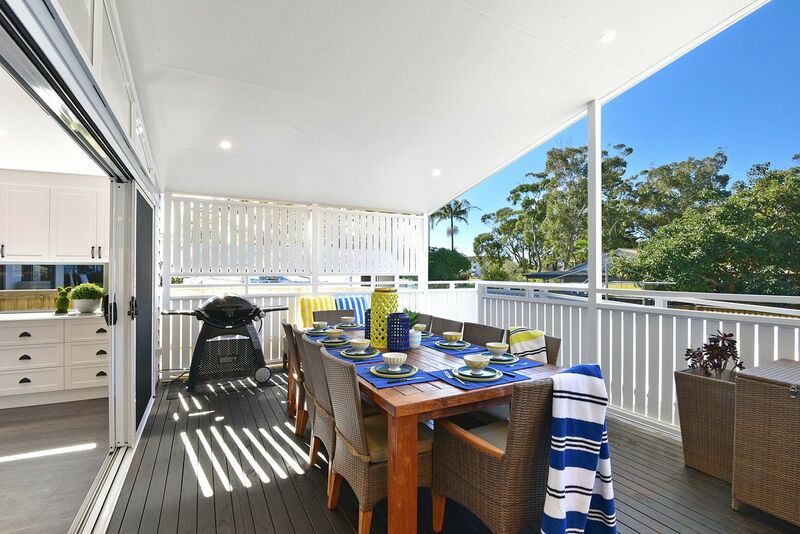 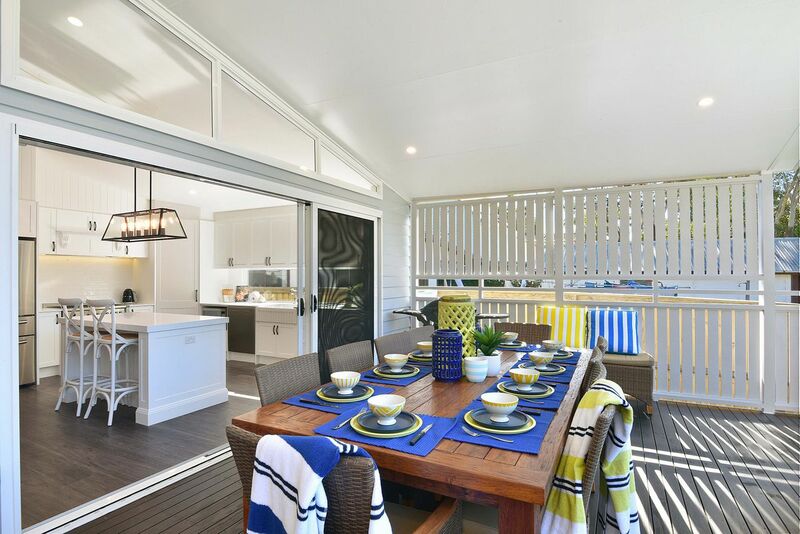 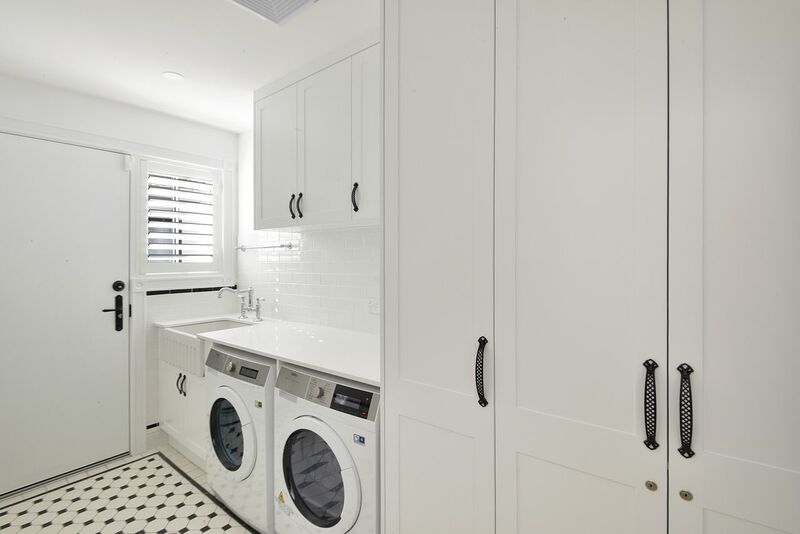 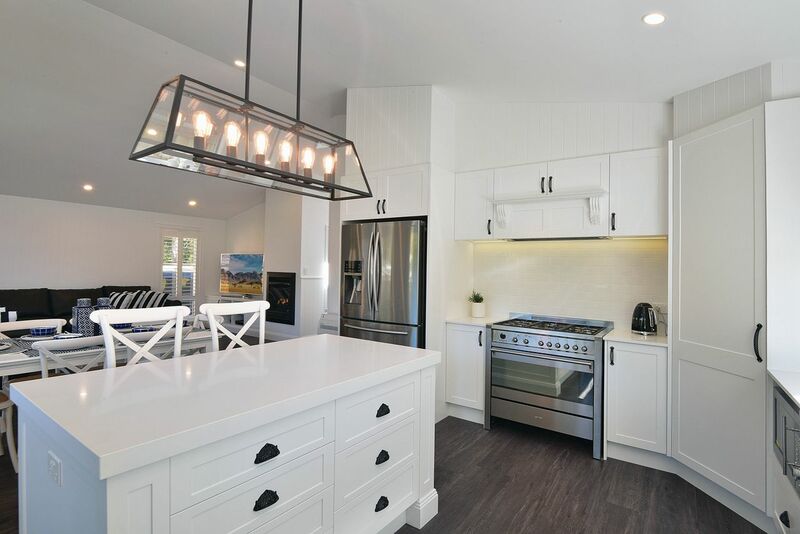 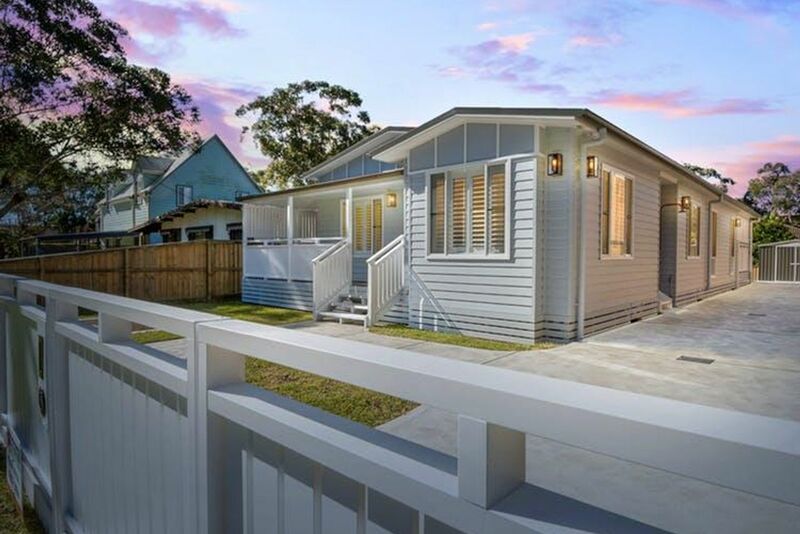 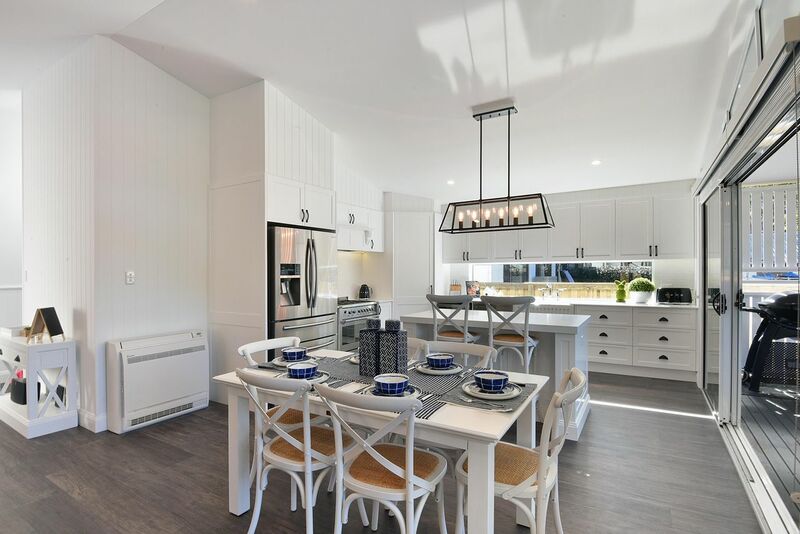 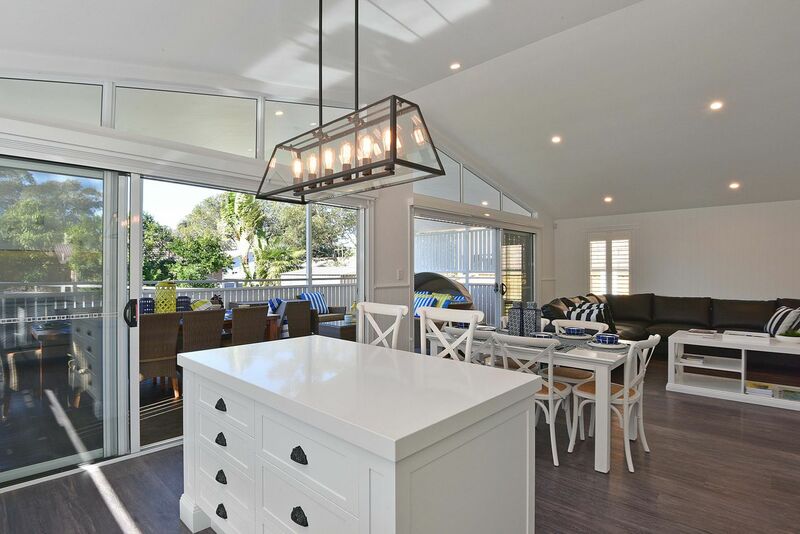 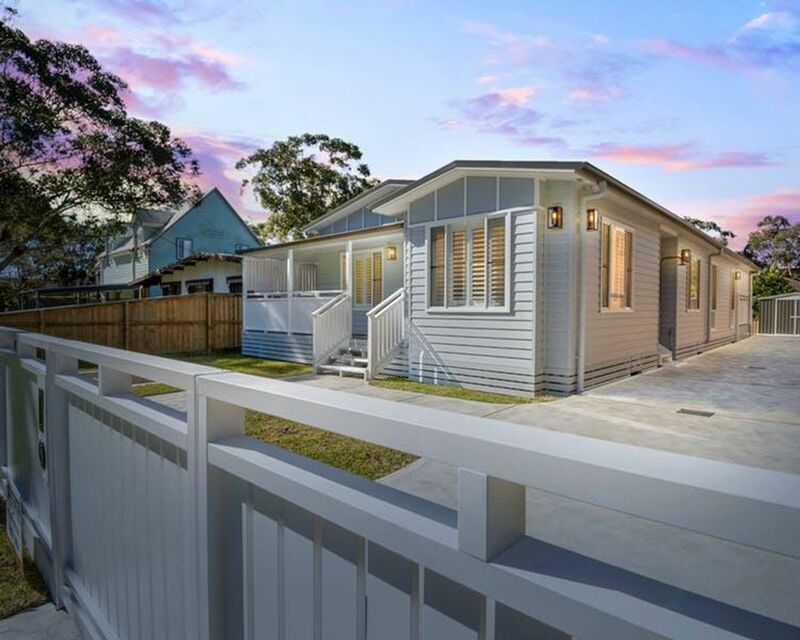 Enjoy the heritage beach design with cathedral ceilings, cathedral windows, sky lights and oversized stacker doors at the rear of the property, making a perfect family space. 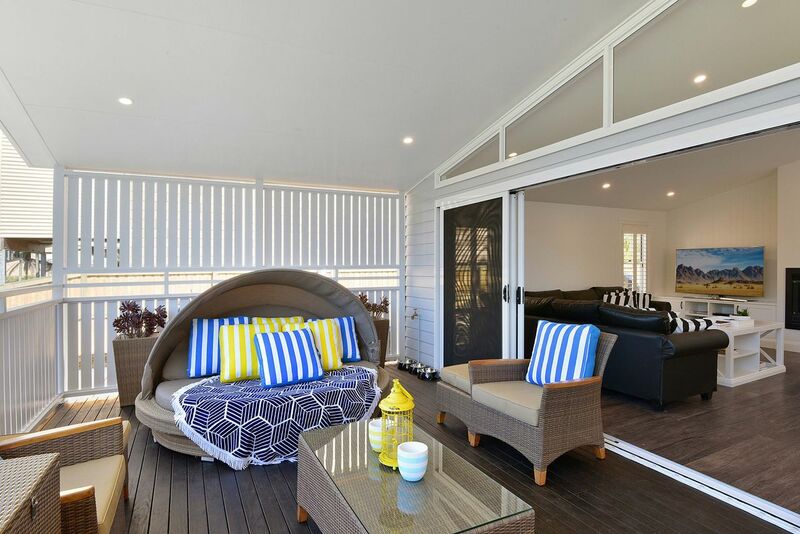 The large stacker doors make your outdoor and indoor space all one large area. 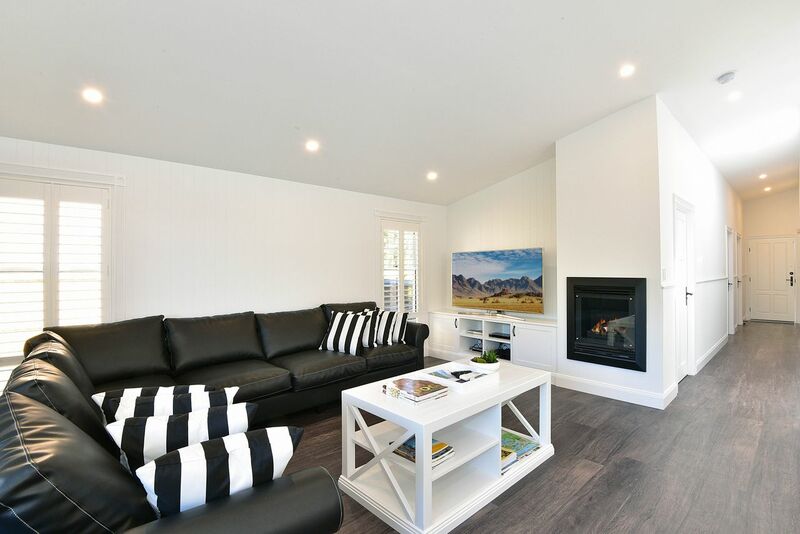 It’s great for summer outdoor living and cosy for winter with the gas fireplace. 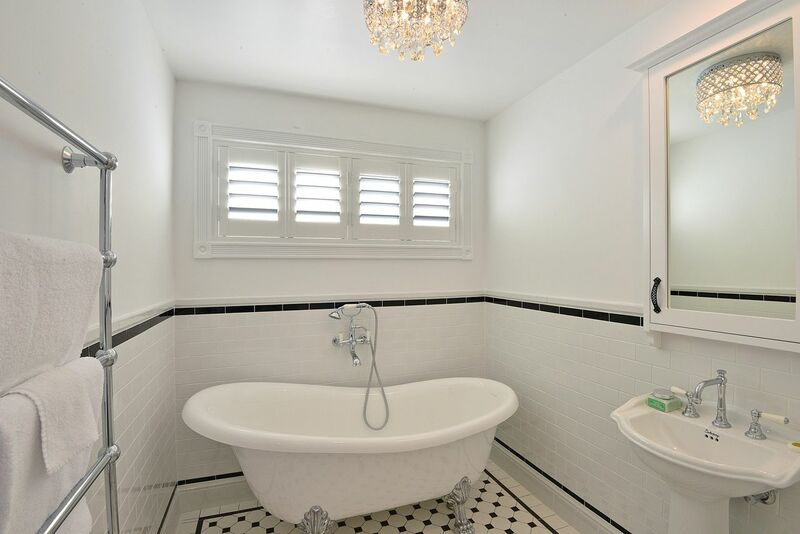 Natural light is plentiful.